1.5 What does black mustard contain? 1.7 What is mustard condiment? 1.10 What are the benefits of mustard? Etymology: The term ‘mustard’ derives from the Latin “Mustum ardens”, which literally means “burning grape must”. This derives from an ancient preparation made with grape juice and mustard, that had a burning taste. – Spanish / Castellano: mostaza común, mostaza negra, mostaza hortense, jenabe, jenape, ajenabe, ajenabo, ajenable, loparda, zanabiza. Scientific name: Brassica nigra (L.) W.D.J. Koch. Common mustard is a plant native to Eurasia, from Southeast Asia. 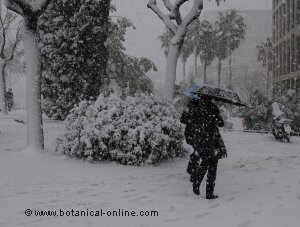 It grows throughout Europe, except the northern and eastern regions; in Siberia, Asia Minor and North Africa. Naturalized in North and South America. 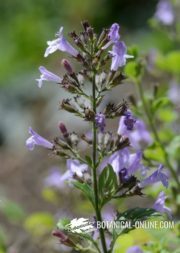 In these regions, we can find common mustard on uncultivated land, roadsides, cultivated land, ravines, meadows and streams, where this plant is native. 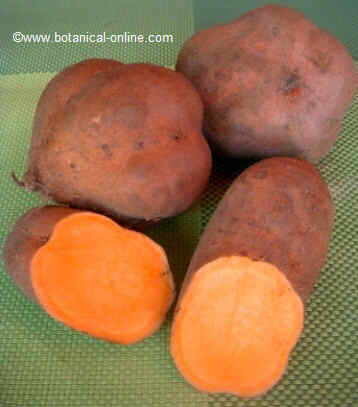 It is widely cultivated in England, Holland, Italy and Germany. The interest lies in its seeds, which are an aromatic spice widely used worldwide. 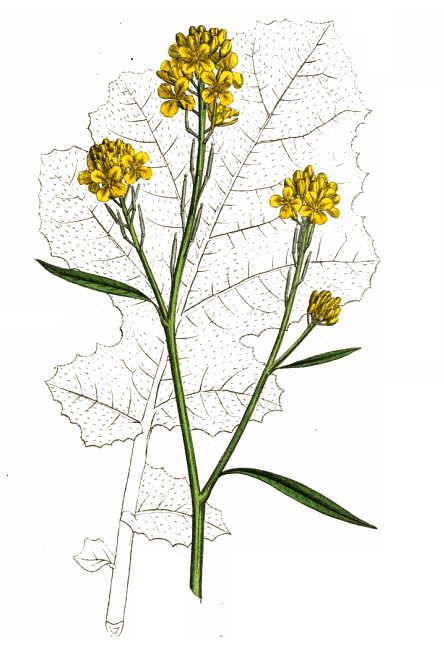 Botanical illustration of black mustard (Brassica nigra). Black mustard (Brassica nigra) is an annual plant of the Brassicaceae family, a relative of the cabbage and arugula. Its size varies between 50 and 100 centimeters tall. Stem erect, smooth, branched with rough hairs towards the base. Alternate, petioles and large leaves at its base. Divided by serrated margin segments. The lower leaves are divided into segments and the terminal deep lobe is superior to others. The upper leaves are less divided or whole, also with shorter petiole. The leaves of the black mustard are not sessile, which makes it different from Indian mustard (Brassica juncea). The inflorescence is a flower cluster Mustard flowers are stalked, yellow, formed by four crossed petals (characteristic form of Brassicaceae or cruciferous plants). The calyx consists of four equally crossed sepals. It contains six stamens, of which 4 are longer. These flowers give off a pleasant scent. Black mustard blooms from June to September. The fruit of mustard plant is a nut in structure or dried leguminous silicua. It is long, slender and erect, thinner at the end forming a peak of 4-5 mm and attached to the stem. 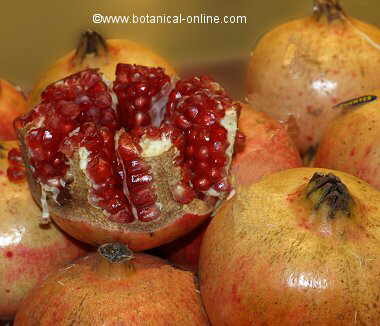 Inside, it contains between 8 and 12 reddish brown seeds with a size between 1 to 1.2 millimeters in diameter. The tender leaves of the plant are edible. They are collected in early spring. They contain antioxidants and anticancer substances but they should be eaten in moderation as food because of its content in oxalates. 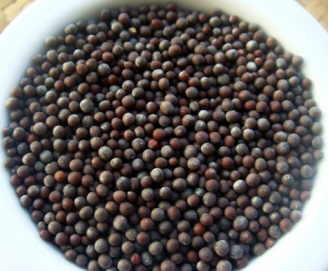 Mustard seeds are the most used parts of the plant. The ground seeds (“mustard flour”) are used in the preparation of medicinal baths and cataplasms, called poultices (the word ” sinapism ” comes from the Greek sinapis, meaning mustard). They are also used in food to prepare hot sauces that are used as condiments. What does black mustard contain? The word ‘mustard condiment’ popularly refers to a spicy sauce made with mustard seeds used as seasoning in food. There are more than 40 types of mustard, although the most common different species of mustards are black mustard (Brassica nigra), white mustard (Sinapis alba) and mustard greens(Brassica juncea). With these species mustard sauces are normally prepared with. 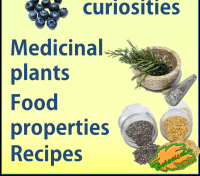 All these species belong to the family of cruciferous plants, and are related with well-known vegetables like collard greens, arugula or broccoli. In fact, if you know the mustard sauce and you taste some of these vegetables, you may find the characteristic spicy flavor that reveals the kinship between these plants. 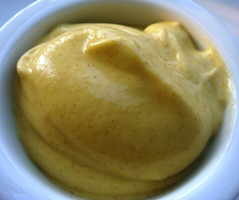 Photo of Dijon mustard sauce made from black mustard seeds, vinegar and salt. Overall, mustard sauce can be yellow or dark red, depending on what kind of mustard it is prepared with and what ingredients you add. Mustard sauce has a very pungent aroma and a spicy, burning taste. 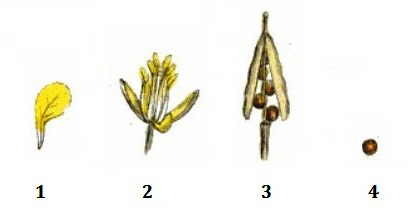 These characteristics are due to a substance containing the seeds, called sinigrin. What are the benefits of mustard? The main properties of mustard are due to its content of glucosinolates, some antioxidant components. In general, all types of mustard contain some potassium, magnesium and phosphorus. – Mustard should be consumed in small quantities, because it contains some very irritating principles. These components are contributing the peculiar aroma and burning taste of this condiment. 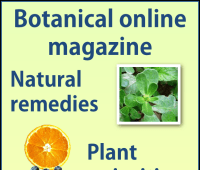 – The irritant effect of these seeds is useful in herbal medicine. Mustard seeds are used for their rubefacientes properties (external use) to stimulate blood circulation in certain areas and relieve rheumatic pains. Composition of a teaspoonful of mustard (Sinapis alba) (5g). Mustard oil: oil resulting from pressing the mustard seeds. It was used in some countries (mainly in India), although in other countries food use is prohibited and it is sold as external use due to toxicity of erucic acid. 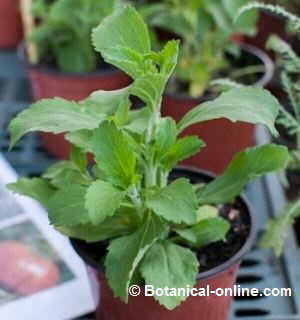 Mustard greens: There is a variety of mustard that is used as a leafy vegetable. This is Indian mustard (Brassica juncea) and is consumed mainly in India.